Ever wondered how do iOS users break free from Apple’s limitations and enjoy the perks of an android phone as well? Well, jailbreaking has been in the business for quite a long time. Our article is dedicated to answering all your questions about the basics and history of jailbreaking. Quite simply stated, iOS jailbreaking implies carrying out a process of removing the limitations imposed by Apple within their iOS operating system. These limitations can be based on both, software as well as hardware parts. Limitations can be removed on both of them and removing this limitation or jailbreaking has now become utmost common for all your iPhones, iPads and even the Apple TV. Basically, iOS jailbreaking gives you the administrative root access to the file systems of the iOS. This allows you to download hundreds of additional applications or themes which might be unavailable through the official Apple store. Jailbreaking literally means breaking the device out of its jail. One interesting point to be noted is that a jailbroken device can still avail the benefits of App store, iTunes, etc. but restoring the device with iTunes removes the jailbreak. So as one can see, the major justifications behind jailbreaking could be that it is done in order to expand the scope of the iPhone which is limited by Apple. 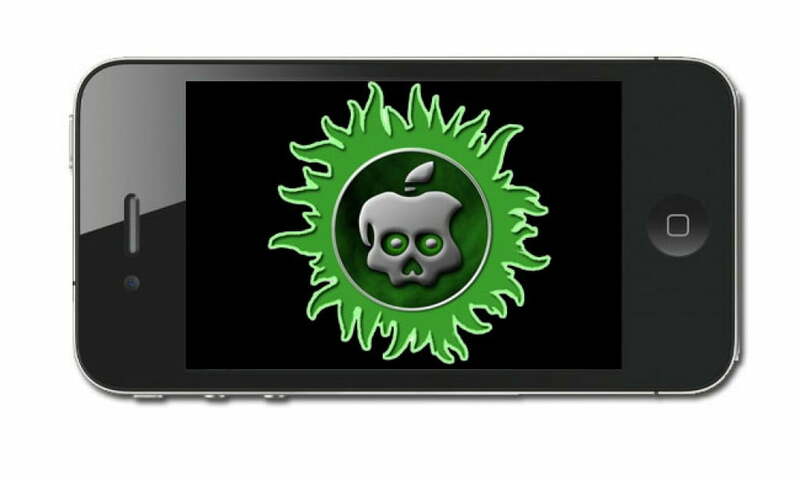 There is an application called Cydia which is installed during the vast majority of jailbreaks. In the year of 2007, a guy named George Hotz who went by the nick of ‘GeoHot’ managed to break into the iOS and managed to remove the lock which limited the whole scope of an iPhone or any Apple device for that matter. He removed the lock which granted the AT&T, the only rights to the very first iPhone. This simple hack, as reported, enabled any SIM card across the world to take advantage of Apple’s iPhone. Around that same time, a team referred to as the iPhoneSimFree presented instances of a working unlock which they had created which were never revealed to the public. Subsequently, another team which went by the nick of ‘iPhone Dev Team’ was successful in providing another unlock and 2 GUI versions to it were subsequently released. These were AnySim and iUnlock Reloaded. Towards the latter half of the year 2007, the Apple made an official statement stating that such unauthorized programs caused them “irreparable” damage and compromise the integrity of the iPhone and stated that the future versions would render the devices inoperable. In the wake of their response, the update 1.1.1 which was released in the month of September in the year 2007 was virtually inoperable and was made available via the iTunes. 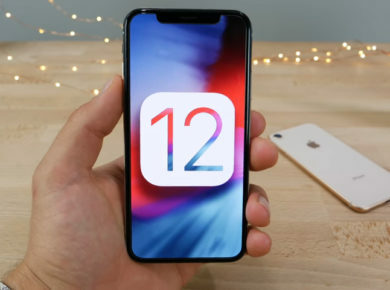 In the month succeeding the period when the 1.1.1 update came, the ‘iPhoneSIMFree’ team announced that they did a jailbreak on the 1.1.1 version too. This jailbreaking was a benchmark in the sense that it didn’t just remove limitations, it also unbricked the phones which were rendered inoperable. There was another team which went by the alias of ‘iPhone Elite Dev-Team’. In that very month when the SIMFree team did a jailbreak on 1.1.1 update, these guys released a tool giving the iPhone the ability to upgrade to 1.1.1 without their phone getting bricked. Then, the Apple released the 1.1.2, again imposing the lock lifted by all the released tools. 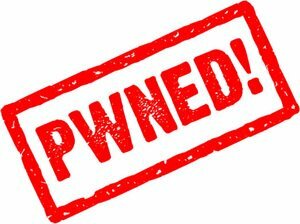 In the year of 2008, PwnageTool released an update to their tool, version 2.0, which supported the iPhone 3G. This update began installing Cydia. Cydia, which would go down in history as the most popular app which facilitated jailbreaking was launched in the February of that year as an open source alternative to Installer.app but since it got included with the PwnageTool, it was made available to a larger audience of the populace. You had to visit a website via. the Safari browser in your phone. Your device got jailbroke into time. Apple responded to this by releasing iOS 4.3.4 in the month of July 2011 removing this unlock by Comex. 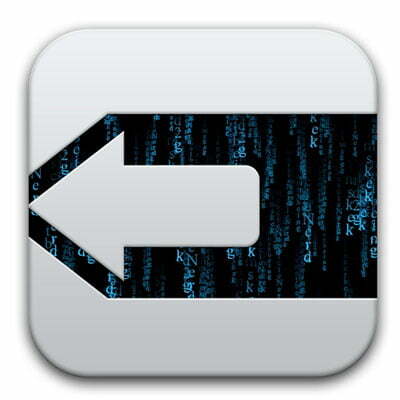 The ‘evad3rs’ team released another tool, ‘evasion’ which jailbroke iOS 6.X and then the Apple upgraded it to 6.1.3. The evasion tool had got an upgrade too, evasion 7.x which jailbroke even iOS 7.0. The article ended with a message of discouragement from the company for breaking out of iOS limitations. It further clarified that every unauthorized modification is a direct violation of the iOS end-user software license agreement. And Apple reserves the right to deny its services to anyone found using unauthorized software. All in all, no matter how ridiculous Apple’s limitations may look like, nobody has the right to break into the system. Apple has consistently come up with updates to encounter the practice. 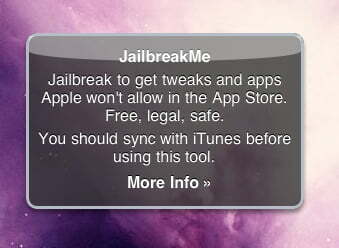 As the company puts it, jailbreaking is no different than hacking. For a seamless experience with the iOS, do not trouble yourself with jailbreaks. Although jailbreaking does not explicitly come under the ambit of illegality, the company actively discourages it. 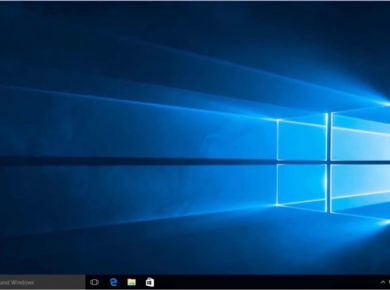 Given that the company considers it a violation of the license agreement, it becomes all the more clear that the practice is definitely unacceptable. And it’s a wrap from us! 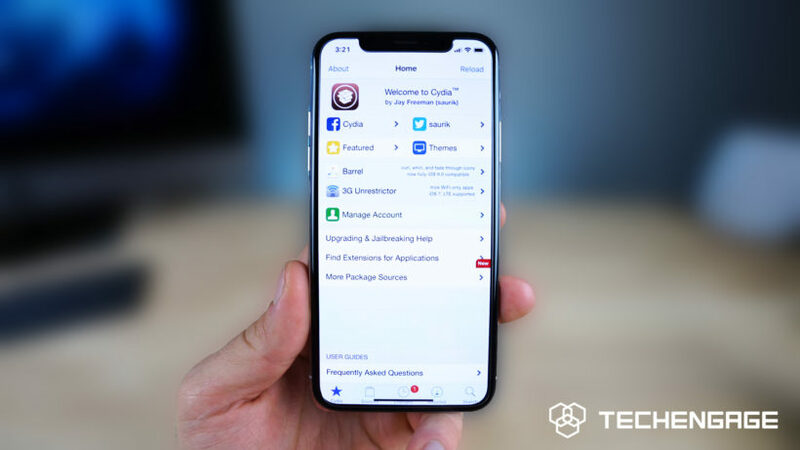 The new features of the iOS 12 update you need to know about!